Avoid getting tangled up in the insurance policy debacle by speaking with an experienced auto accident attorney as soon as possible after an accident. If you have recently been involved in an auto accident. The emotional trauma and stress are likely still fresh in your mind. The last thing you probably want to think about now is contacting a St. Louis car accident attorney to talk about insurance policies. However, if you have medical bills piling up, the topic will come up sooner rather than later. If you decide to get compensation for your wounds, then you should be aware that the only way to get it is often through the other person’s insurance policy. You may wonder: how much does the driver’s insurance policy cover and, therefore, how much am I entitled to? Unfortunately, insurance companies are under no legal obligation of telling the victim what the actual value of the policy is. No law could force them to disclose that information, and for very good reasons. The insurance policy is a legal agreement between the driver and a company. Through the contract, the insurance company agrees to cover a maximum cost of X dollars in case something goes wrong and the driver is involved/caused an accident. The company knows the value of X, and so does the driver, but the victim isn’t privy to that information. Additionally, because they are not obligated to disclose the actual value of the policy, they’re free to negotiate whatever compensation they want. For instance, assuming the real value of X is $150,000, an insurance adjuster may come to the first meeting offering $50,000. They may say they’ve reviewed the case, and based on your injury and the policy signed between the company and driver, it’s the only sum they can give the victim. The company knows that’s not the highest amount they’re allowed to pay, but for them, it’s in their best interest to give out as little money as possible. Victims, unfortunately, might not know the insurance company can go higher than the initial offer and accept it. But do you know who might prevent a victim from taking a low-ball offer like that? An experienced St. Louis car accident attorney. An experienced car accident lawyer will understand that the initial offer usually isn’t the final one. 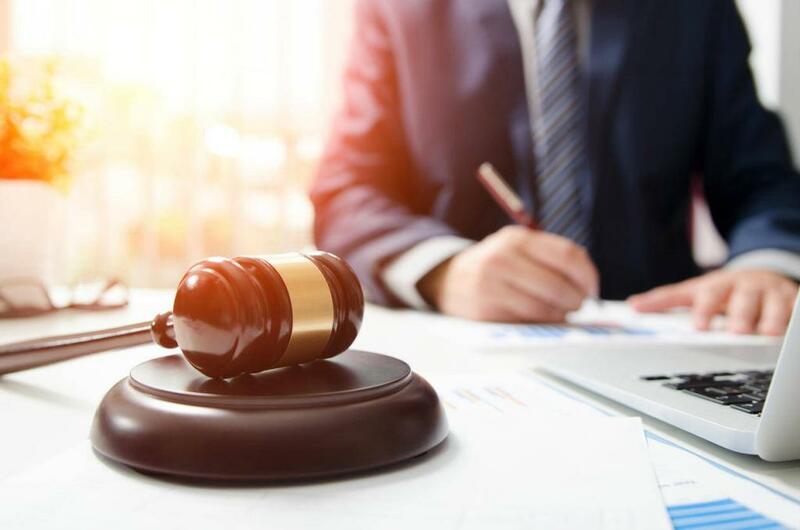 Moreover, because they have years of experience in the trade, they can even asses the value of the defendant’s policy, based on the terms of the policy, and determine its real value through litigation. Even if litigation can’t force the company to hand over the exact value of a policy (only a subpoena can do that), having a good lawyer on your side eases the process. The company isn’t dealing with the victim anymore. They know they’re discussing with an experienced individual who knows a thing or two about the law and insurance policies so that the entire negotiation process can go a lot better for the victim. If you are the victim of an auto accident, it is your right to seek compensation. Avoid getting tangled up in the insurance policy debacle by speaking with an experienced auto accident attorney as soon as possible after an accident. In the end, you should just focus on your healing. Give us a call 24/7 at (314) 361-4242 for a FREE Consultation.